Realities of a True Christian is still being offered for FREE in pdf format. You can download your copy either at Time2Stand or here. Realities of a True Christian encourages professing Christians of all ages to walk in godliness, humility of heart, holiness and piety in life. Many people will come professing Jesus Christ at the final hour, but many will be cast off forever. 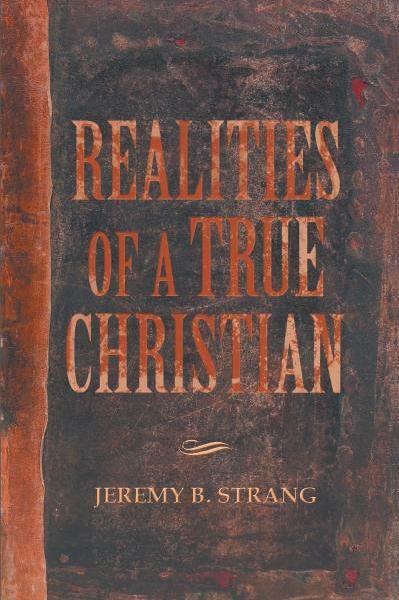 With such pressing truths resting upon the professing believer, author Jeremy Strang calls attention to the need for personal examination and continual sanctification. Jeremy’s clarion call brings to light the realities of Christian conversion and the resulting affects of Christ’s work of grace in the true believer. Lined within the pages of this book you will find hundreds of Scriptures and quotes from men such as: E.M.Bounds, John Flavel, Howard Guinness, Keith Green, William Gurnall, Matthew Henry, John Owen, Leonard Ravenhill, Paris Reidhead, C.H.Spurgeon, David Wilkerson, George Whitefield, Richard Wurmbrand and others. 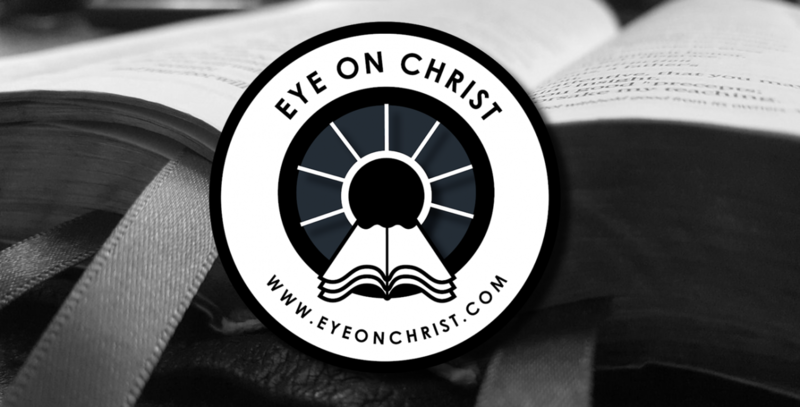 Whether your desire is to grow in your walk with Christ or to simply learn more about the realities of Christianity, then this book is for you. No grey areas. No fiction. No superficiality. All proceeds benefit Gospel for Asia.